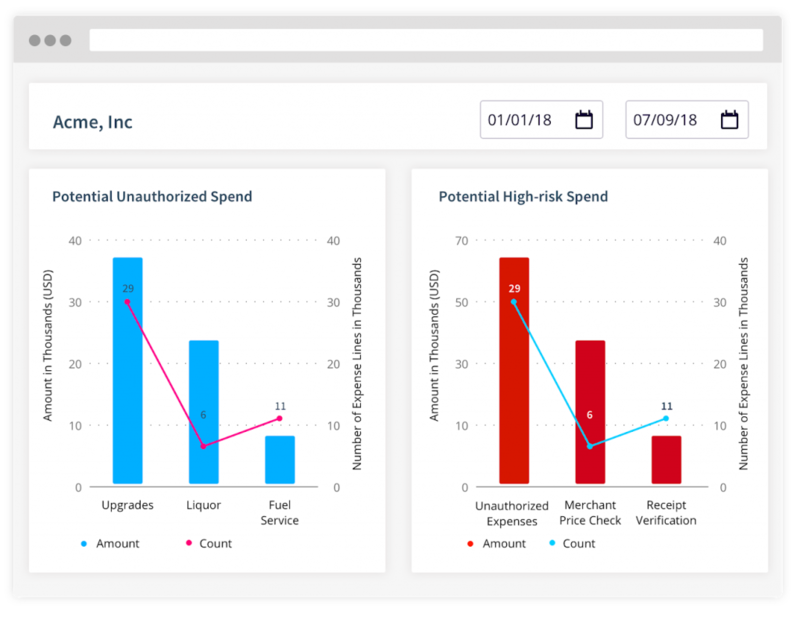 AppZen’s newest enhancement, announced this week, is called “AppZen Audit Insights” that enables Same-Day Expense Reimbursement and enhanced reporting capabilities. AppZen is an automated expense report auditing system that instantly checks for compliance and fraud. AppZen is integrated with most all of the top Travel & Expense Management systems (TEM) and also invoicing solutions. These integrated partners include: SAP Concur, NetSuite, Ariba, ChromeRiver, Coupa, Workday and Oracle. The AppZen platform “combines computer vision, deep learning, and natural language processing to automatically read and understand expense reports, receipts, and travel documents and cross-check them with hundreds of data sources in real time to determine the accuracy and legitimacy of every expense.” Client’s don’t need to change their expense or invoice software as AppZen integrates seamlessly behind the scenes of the current approval process. This works with Concur by becoming part of a company’s Concur Approval Workflow – it can either work as an additional approval step, an automated replacement to a manual step or to fully automate an expense report. The company was founded in 2012 and today works with more than 25 Fortune 1000 companies. San Jose, CA – August 13, 2018 – AppZen, pioneers of artificial intelligence (AI) for business process automation, today announced the launch of Insights, a vanguard product sitting atop its audit platform allowing finance executives and team managers from across an organization to step away from the daily churn of expense review cycles, with confidence. The enhanced platform allows managers to monitor and review team behavior and spend, while extracting themselves from mundane approval workflows. Using the combination of AppZen’s Insights and real-time audit product, managers no longer need to approve — or even look at — employee expense reports while the company remains compliant with internal and SOX controls. AppZen audits and approves each report in real time, not only saving time for managers but improving the overall employee experience by giving companies the ability to reimburse employees same-day — without compromising controls, accuracy, or peace of mind. The Insights product was developed in response to popular demand from existing customers, several of which are listed on the Fortune 500. While AppZen Expense Audit answered the request for real-time auditing, manager approvals could not be eliminated without compromising on controls until expense spend behavior was tracked and reported. 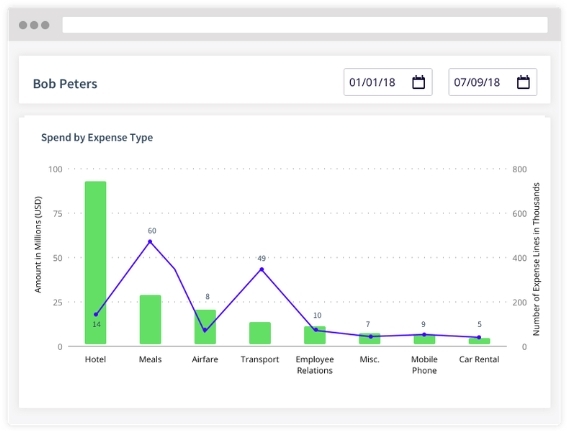 Now, Insights gives managers inside the company the ability to improve their teams’ expense behavior over time while simultaneously removing the need to approve every expense. The Insights product is currently available as an add-on to purchase by anyone currently using Expense Audit. Please see the AppZen Website and Blog for further details.